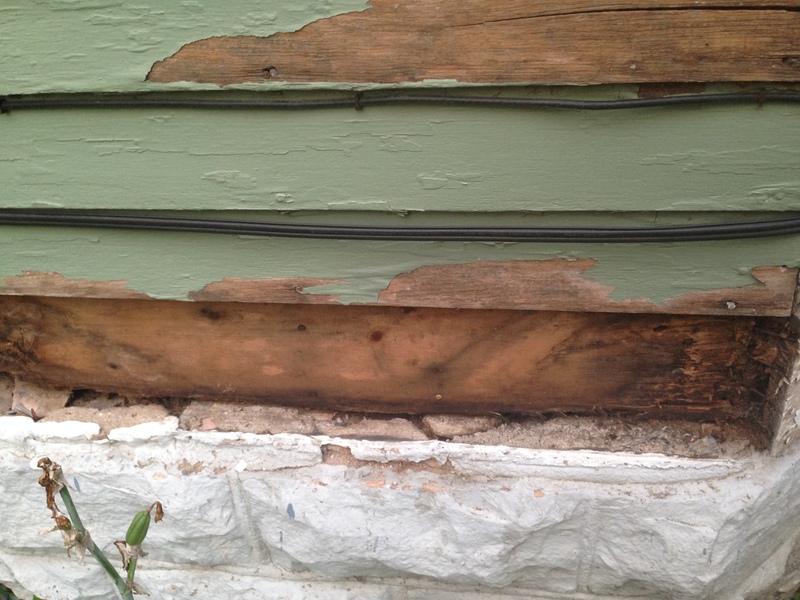 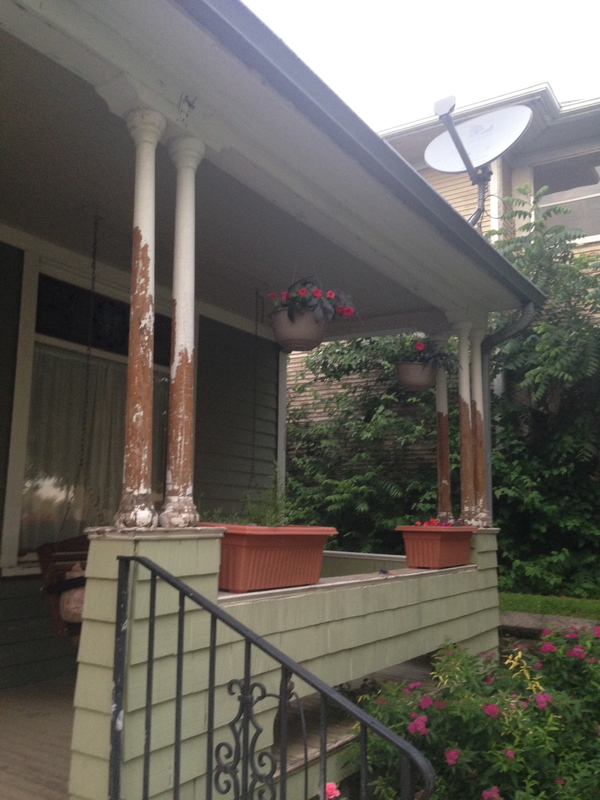 The front porch is (slowly) getting scraped and painting contractors have been contacted. 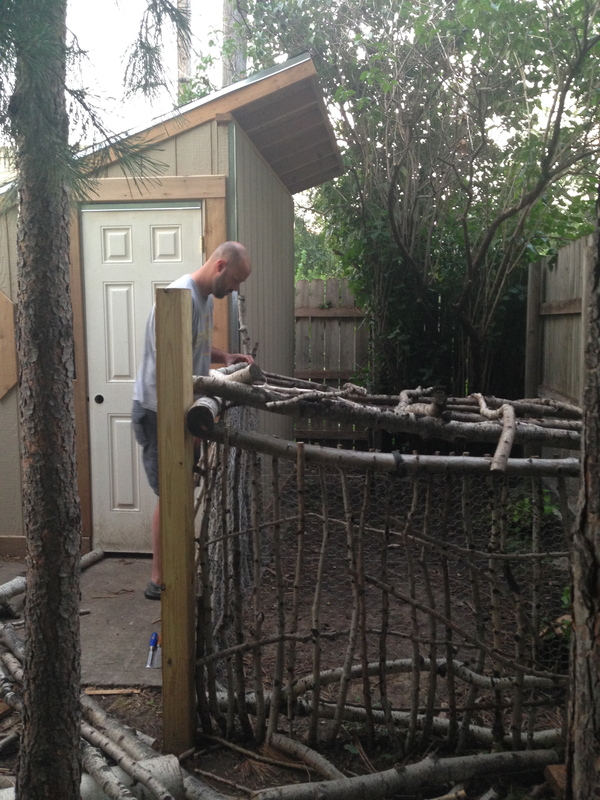 The coop is almost done. 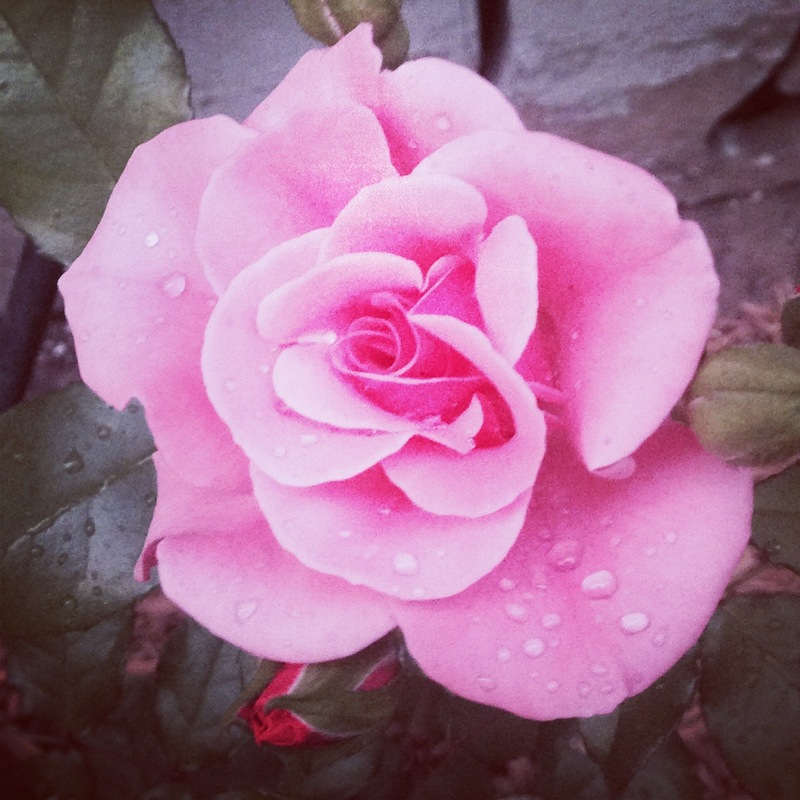 The first rose is blooming.